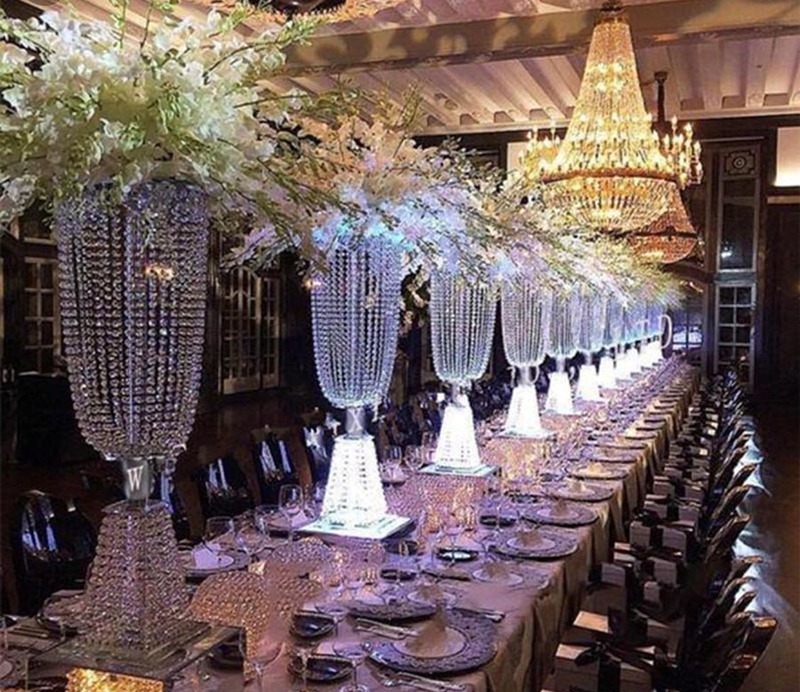 Our team knows how to make your event one to remember. From the venue, to decorations to the performers, we help you build your event from the ground up. 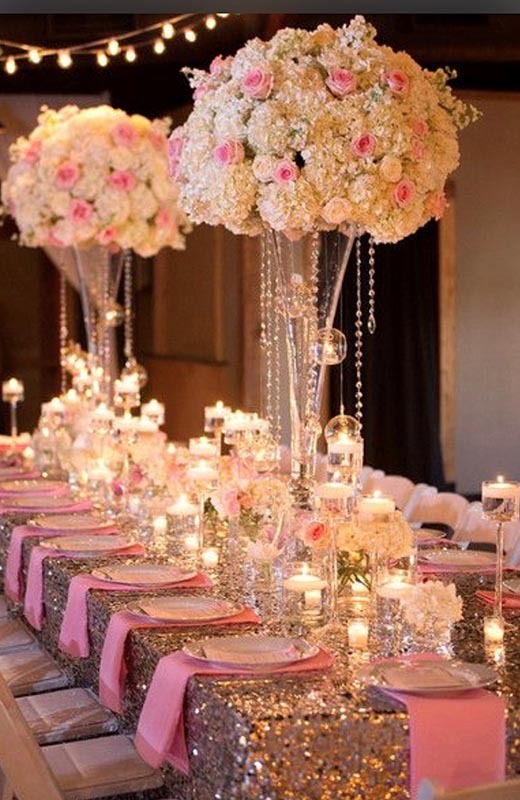 Our wide range of vendors ensure you have exactly the event you want. 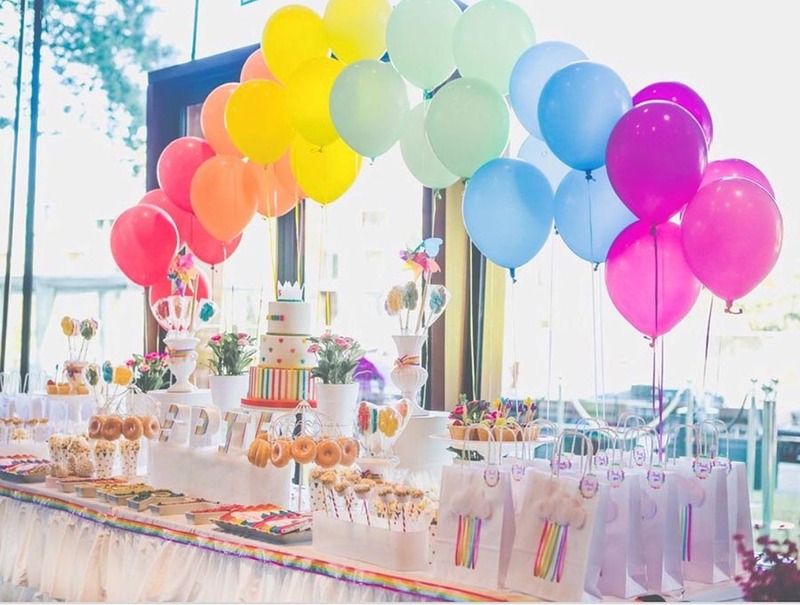 From corporate event functions to weddings and anniversary parties to baby showers, bridal showers, birthdays, Bar Mizvahs and Quinceaneras, we help you with any event and find the schedule that works for you. Contact us to meet with our planner and talk about your many options.